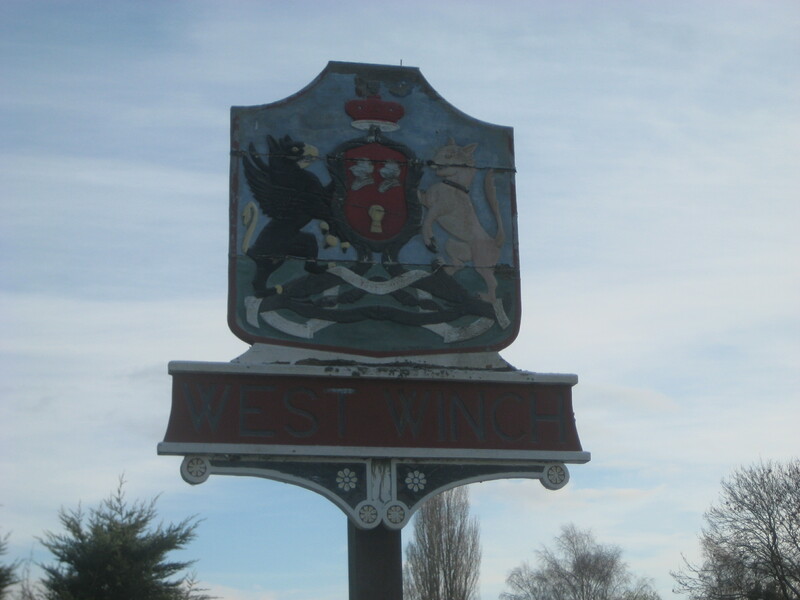 West Winch is situated on the A10 several miles south of the town of King's Lynn. The most celebrated feature is a windmill that was restored from dereliction between 1973 and 1980 and is now complete with sails. which have been removed and never replaced. Cartoonist Osbert Lancaster is buried in the church graveyard, having previously opened the William Burt Social Club in 1974.A plaque on the club's wall commemorates this event.